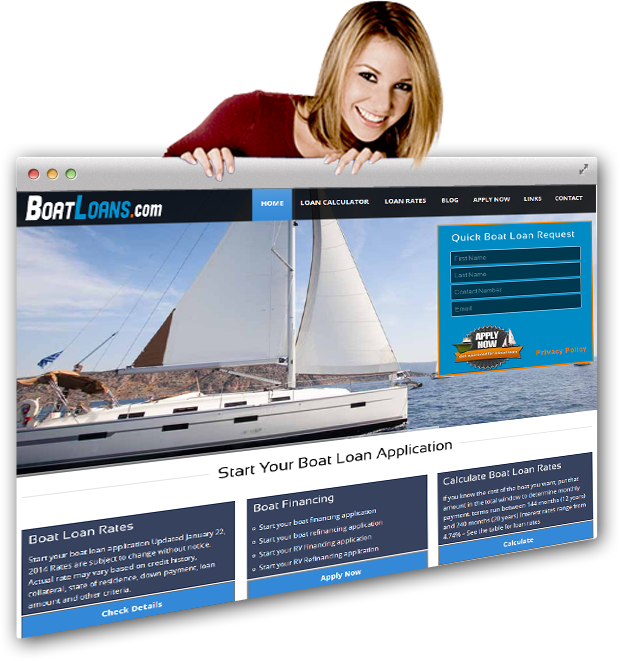 Boatloans, one of our esteemed clients wanted to have finance payment calculator which helps users determine monthly boat loan payments. 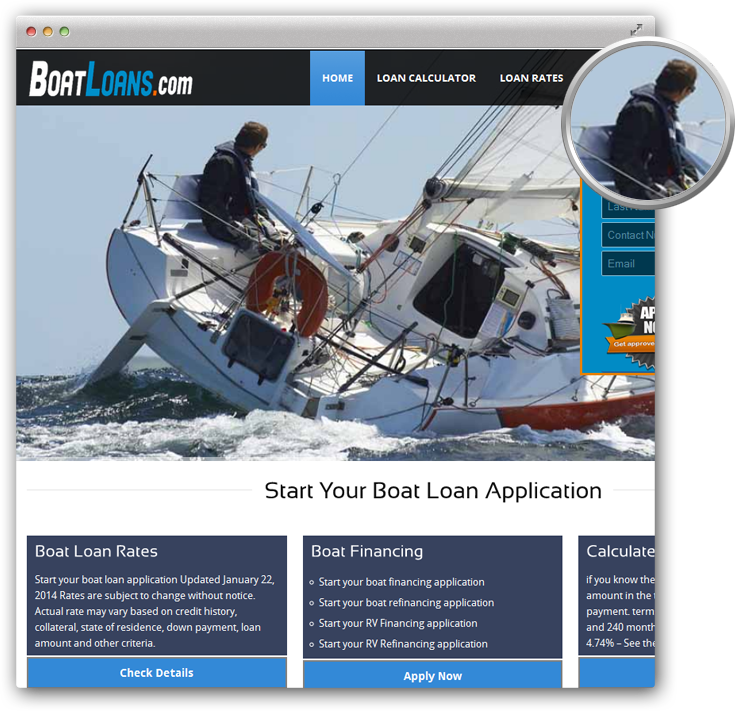 Our WordPress developers built a few solutions to make loan payment process easier, smoother and efficient. Designing loan payment calculator was indeed tough task for our WordPress development team. 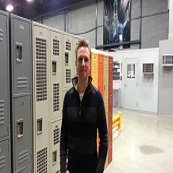 The project was accomplished within an intact timeline.